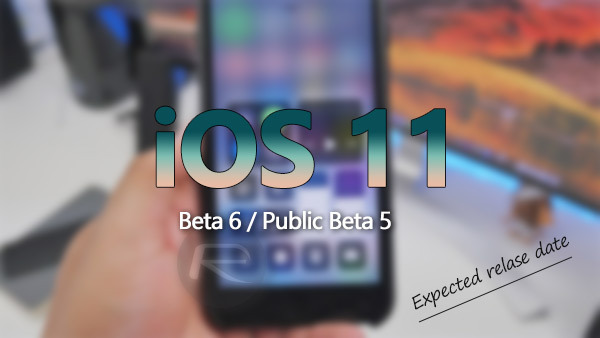 When To Expect iOS 11 Beta 6 / Public Beta 5 Release? Apple’s iOS 11 development cycle is really starting to take shape now. 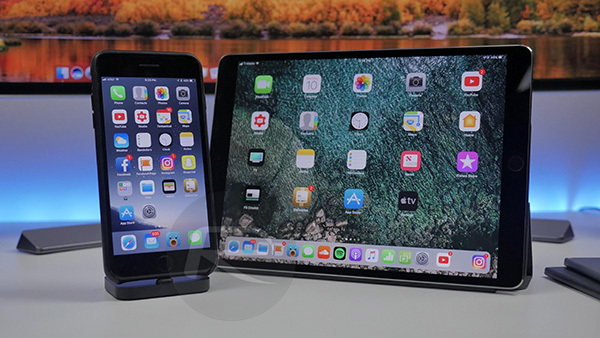 The company recently issued iOS 11 developer beta 5 and public beta 4 to developers and testers respectively, which clearly shows that the platform is starting to take shape as Apple works towards a final release. We have a fairly good idea of when iOS 11 will ship to the general public, but when will Apple flick the switch on the next developer and public beta release? One of the things about Apple is that the company actually seems to prefer uniformity and an almost military-style release pattern when it comes to pushing out new beta versions of its major platforms for testing. Once an initial beta has been released, meaning that Apple has signified its intentions to invoke the assistance of the development and testing community to streamline that particular platform, you can predict with almost laser accuracy when the next release is going to come. Given the two-week release gaps we have seen between all previous iOS 11 beta releases so far, we can safely assume that developers and public testers will get the next build arriving on to their devices on Monday, August 21 and Tuesday, August 22, respectively. For those that may be new to the development community and newly registered on the Apple Developer Program, or who have recently enrolled in as public testers on the Apple Software Beta Program, it’s worth mentioning that Apple may release the two builds with a 24-hour gap, but iOS 11 beta 6 and public beta 5 will be exactly the same builds. Both builds will likely contain the same build number and contain the same functionality and improvements, but will just be served through different internal development branches for different pool of testers. It’s unlikely that any new builds between now and the official launch date in September will come with major new features and functionality. Apple has already set its stall out with what iOS 11 is about, and has already put in place the new additions. The beta builds from now are likely going to be about refining that experience with bug fixes and ensuring that the platform offers the positive user-experience, enhanced performance, and efficient power management to attract device owners in their droves, and give them a reason to update immediately from iOS 10. As always, we will keep you updated if we anticipate any change to this release schedule. Stay tuned.